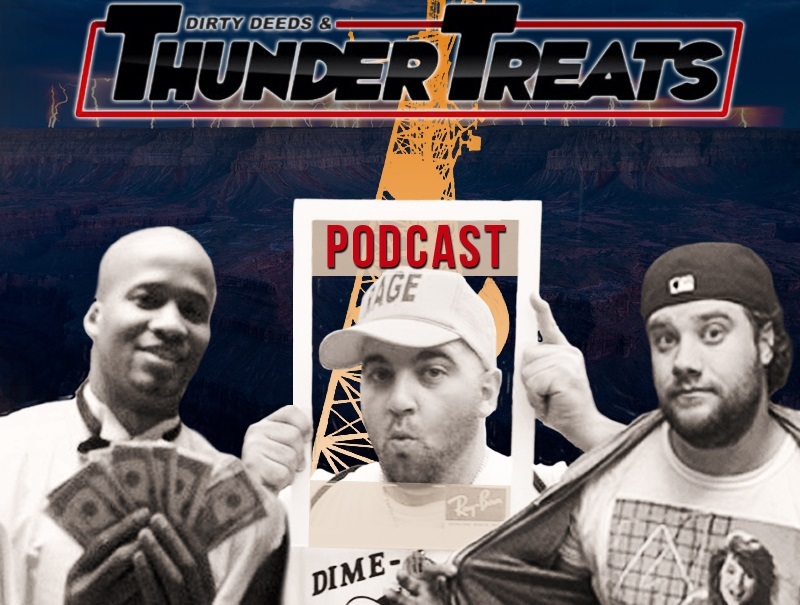 Welcome to the 89th edition of the Thunder Treats Podcast! We are getting dangerously close to triple digits numbers. How scary is that? After hearing about everyone’s weekend, we covered the NFL lightly, focusing in on how much the Browns pounded the Steelers. In other NFL news, back up running back for the Dallas Cowboys Joseph Randle decided to shoplift a tester (!) bottle of cologne and some undies. He makes $500K a year, so obviously times are tough and this makes total sense. The Mississippi State Bulldogs took over as the new number one in college football and the new number two is still having issues with their quarterback. Ahead of their primetime matchup with Notre Dame, Florida State quarterback Jameis Winston is yet again in hot water. This time it’s for signing autographs because why not? We also mentioned the word baseball briefly and a bunch of other cool stuff. 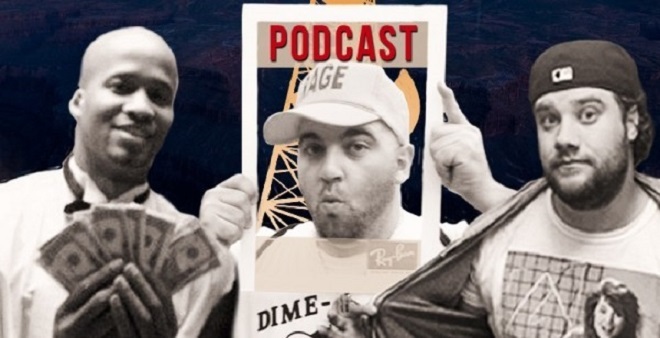 Listen below or you can subscribe to us on iTunes! If the player to the right isn’t working you can go directly to the podcast page! If you’re going to listen on your iPhone, download the Podcast App and search for our beautiful mugs under Thunder Treats Podcast (duh?). Also be sure to follow Lydell and DiNunz on Twitter! Thanks guys!